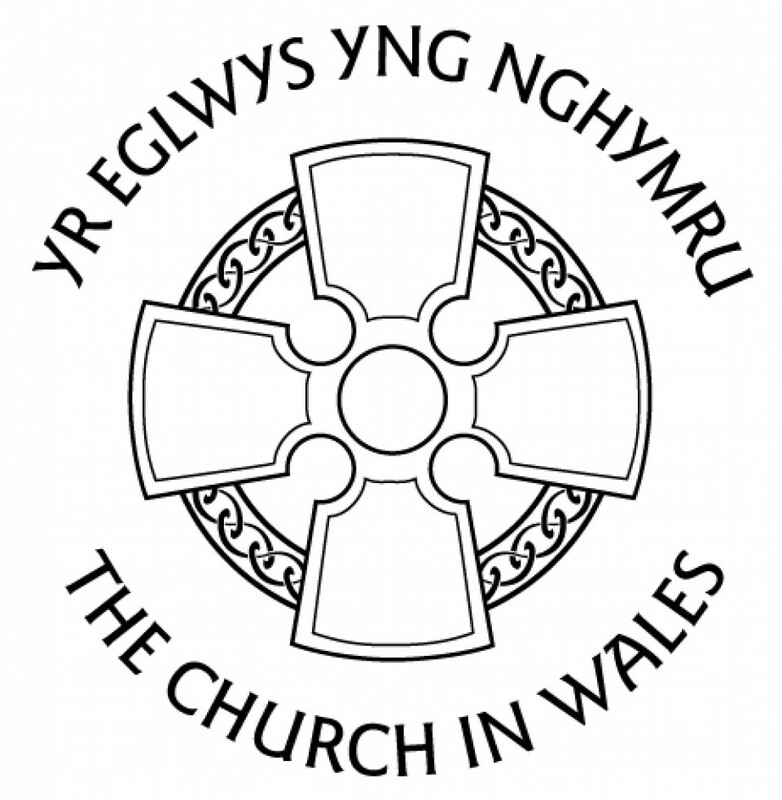 Holy Trinity Christchurch is a thriving church community perched on the hill between Newport and Caerleon and we welcome you to our website. In these pages you will see what makes up our parish life, the history of our beautiful church, the services offered to the community and how you can become involved. We hope you will enjoy taking the time to have a look around our website and please do get in touch via the ‘Contact Us‘ page if you require further information regarding services, any of our clubs, societies or events. You can also make contact by e-mail or telephone as listed below. Let nothing disturb you. Let nothing frighten you. All things are passing God alone remains. Patience wins all it seeks. Whoever has God lacks nothing that matters.